MAINWOOD architects is a Birmingham practice based right at the heart of the UK, and established in 2010. We undertake a wide variety of commissions for both domestic and commercial clients, and have developed particular expertise in Sustainable Construction techniques and Building Conservation. 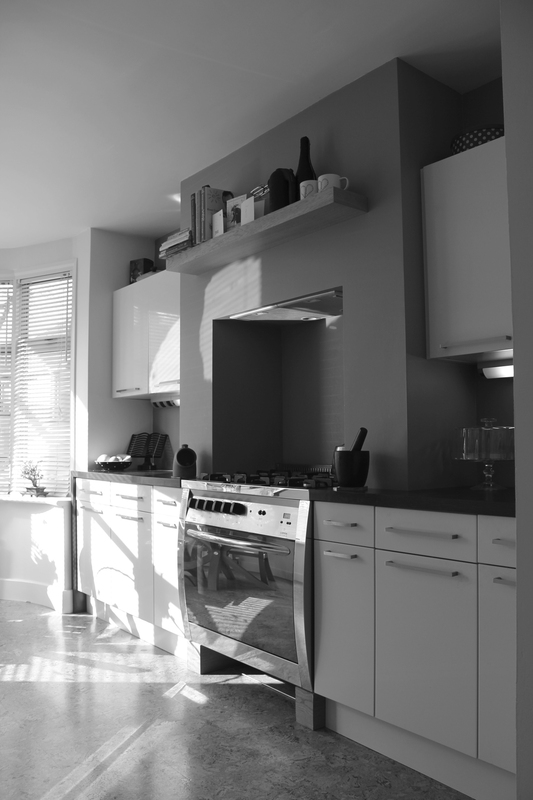 We can provide much more than just the drawings for your home, we can provide a tailored solution to meet your needs. If you choose to have a full service we can take you through the entire project to completion, or work with you only on the services that you wish for.